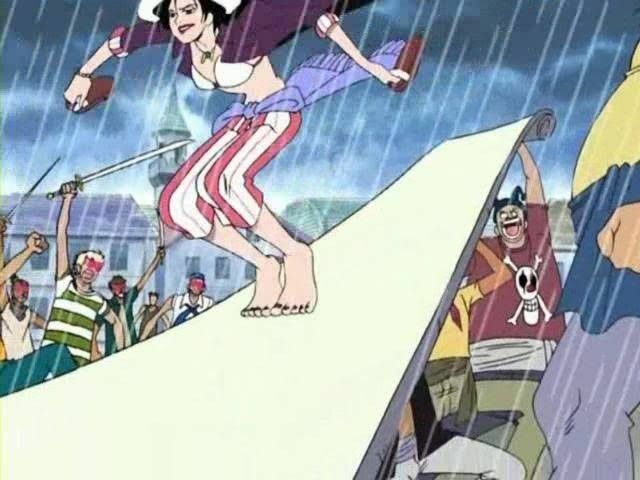 Sube Sube no Mi is also known as slip slip devil fruit. It makes the skin of the opponent smooth so that they slip up. Unfortunately there isn’t anything else it can do; something that an actually useful Devil Fruit should be able to do. You just cannot win all fights by making your opponents slip off of you, can you? So, it is also one of the weakest fruits. 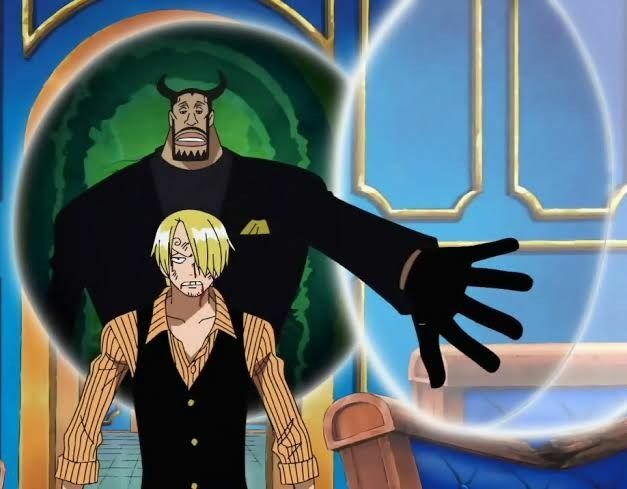 This is a devil fruit possessed by one of the members of CP-9. It gives the user the ability to make doors out of thin air and travel to whatever destination he pleases, but it doesn’t prove to be that useful in battle. At Ennies Lobby, once Luffy knew how the ability works, he was able to easily beat his opponent.